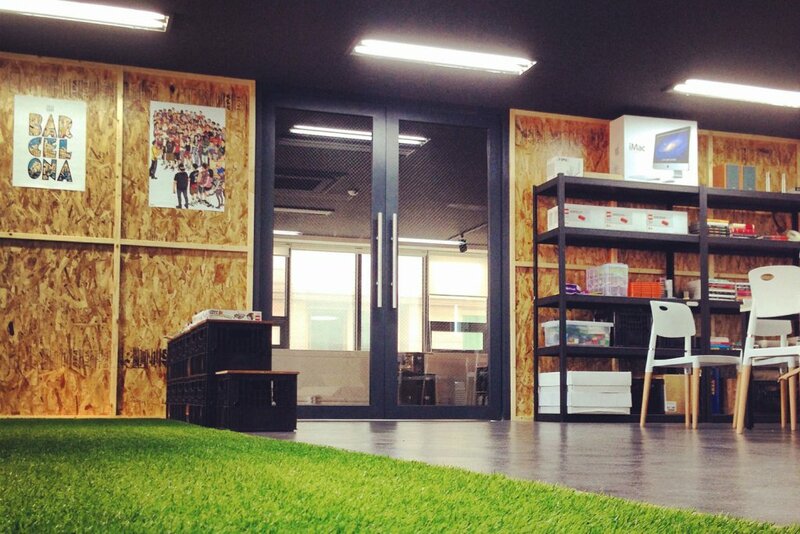 In Asia, co-working offices provide the ultimate comfort for digital nomads. Asia has become a hub for travelers and digital nomads. Home to breathtaking beaches, good food, and great people, it’s easy to see why. 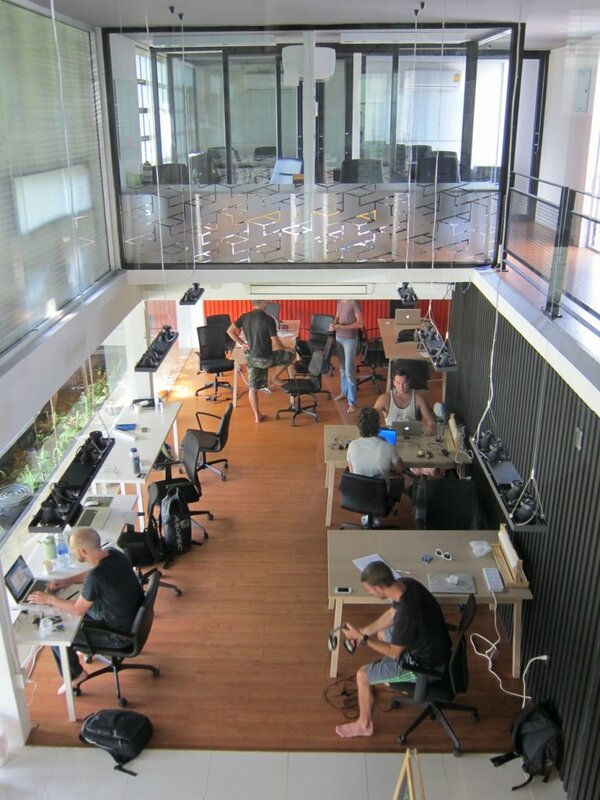 It also offers outstanding co-working spaces, especially for digital nomads. With their lifestyle, it is comforting to know they can always have a place to work and mingle at the same time. 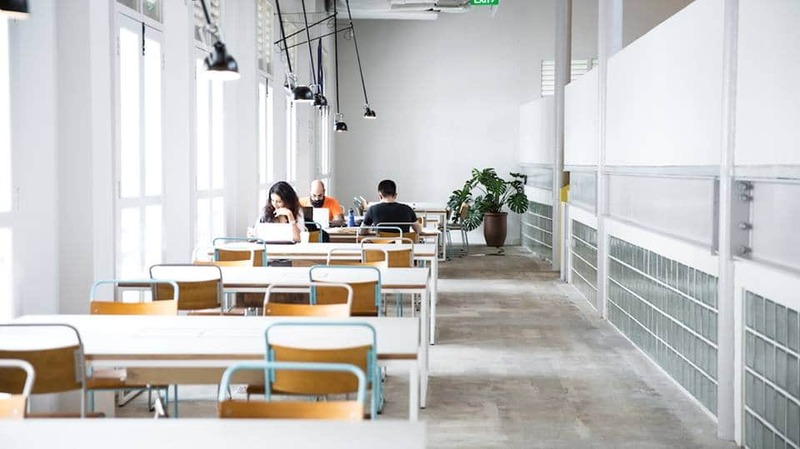 Here are the top best co-working spaces that you can visit in Asia. HuBud hosts up to 375 skill-sharing, talk networking and think thank sessions every year. Situated in Ubud, Bali, HuBud’s open-plan is a bamboo-decorated co-working space. The view of the rice field and monkeys playing on the roof will take you closer to nature. 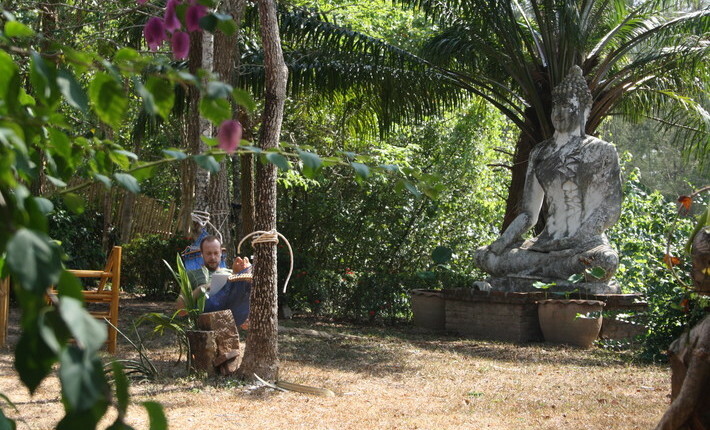 Located on the island of Koh Lanta, KoHub is a digital nomad’s paradise. Authentic Thai food can be ordered straight to your desk with their unique online ordering system. They also hold frequent communal lunches so members can meet new friends. All this while you’re working on the beach front. Technology is one of the reasons why Hive Arena keeps attracting digital nomads. Equipped with prototyping gadgets, their workspace is a favorite among start-ups. Members also get free flowing beer! Aside from the bright working space, Hive Arena also hosts tech-focused events. 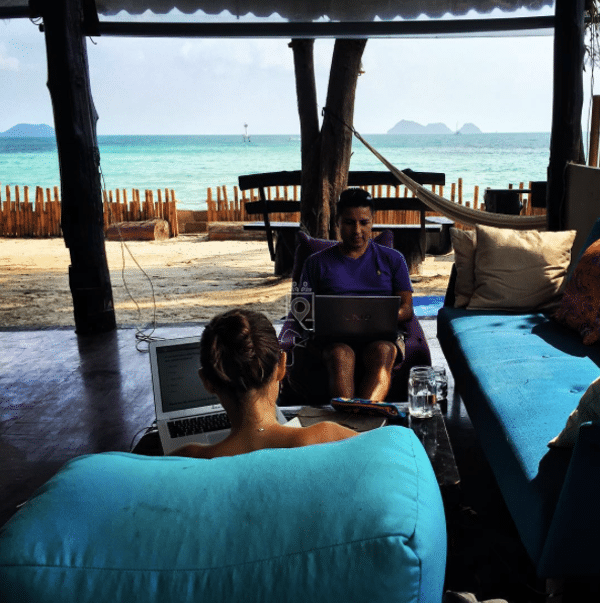 BeacHub is the world’s first full-service beachfront co-working space on the island of Koh Phangan. They offer professional-grade facilities and a global community. You can connect and expand your network while breathing in the cool ocean breeze. 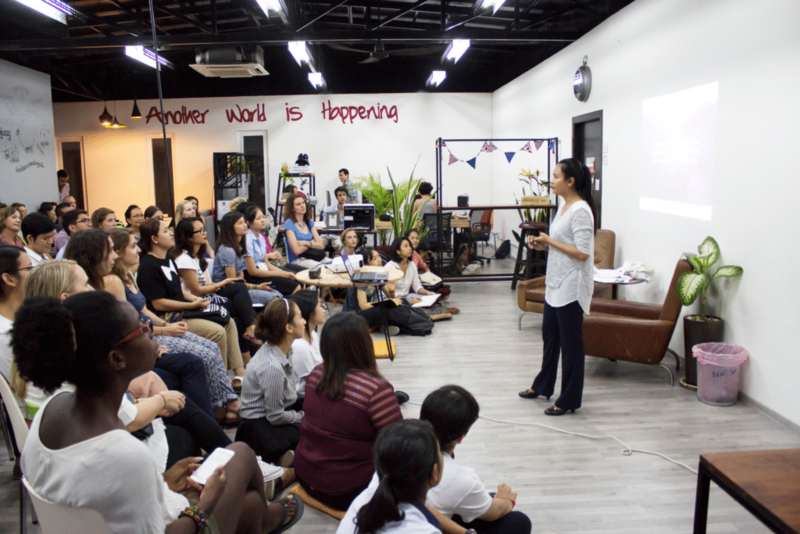 Punspace has two co-working spaces in Thailand. The office in Nimman is close to many popular coffee shops, pubs, restaurants and convenience stores. The Tha Phae Gate is close to many cultural landmarks. A single membership fee gives you access to both branches. Ministry of New believes that design should support, not impose. Their workspace is perfect for digital nomads in search for a bit of calmness and relaxation. Members will feel inspired and focused in their 2400 square feet workspace. 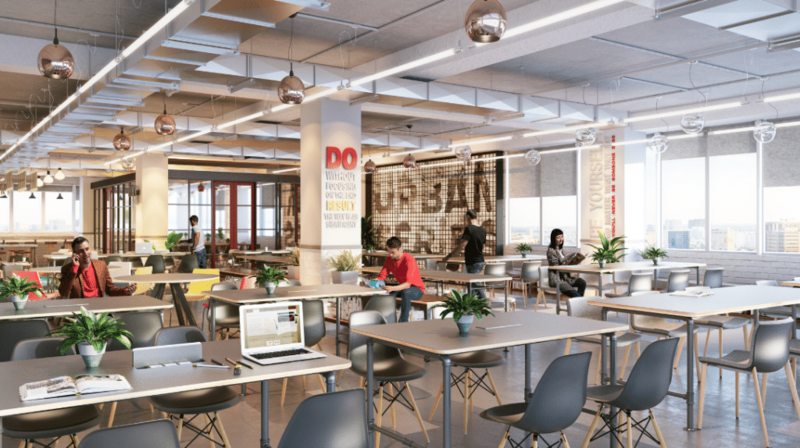 Situated in the heart of Phnom Penh, Impact Hub boasts a stylish, comfortable and inspiring co-working space. Their recent project called Cellcard Changemakers is aimed to instill confidence in youth from 8 universities around Phnom Penh. Youths are invited to consider themselves as leaders that can create positive change. 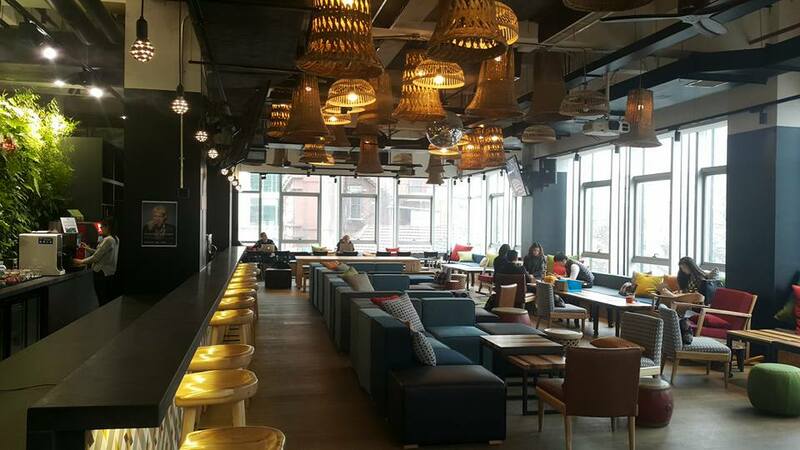 Naked Hub gives easy access to different areas in Shanghai from dining to entertainment. 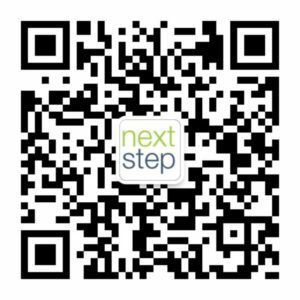 Members can easily book a variety of courses and leisure activities through their mobile app. Spinning, pilates, meditation and even massage sessions can be booked. This hybrid space gets natural light and gives it a sense of fresh energy. The Working Capitol is in the heart of Chinatown which makes it accessible to a lot of areas. Being a member gives you special access and discounts at local restaurants and boutique hotels. 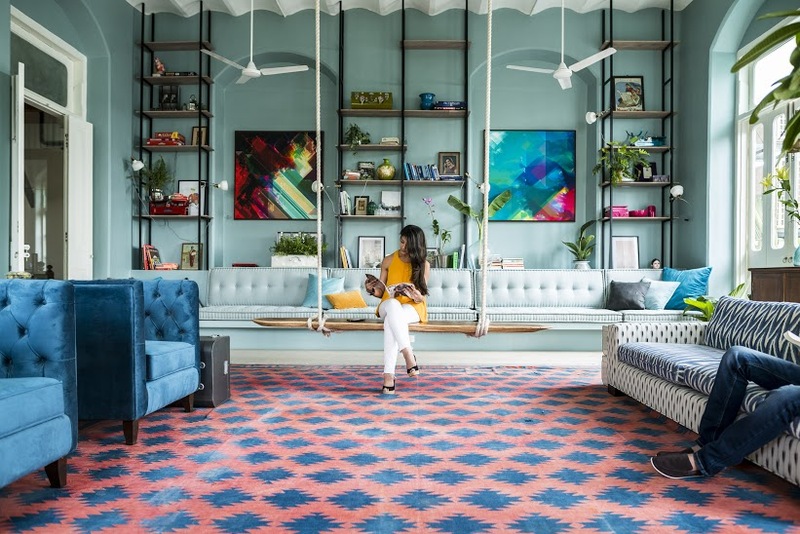 Have you been to any of these co-working spaces? Share your experience with us in the comments. Get awesome business and freelancing tips and updates directly to your inbox!